JOIN OUR MAILING LIST & GET A DISCOUNT CODE! Save even more on discounted hydroponics than anywhere else. Join our awesome email list for occasional tips, help to increase your crop value, in-depth growing guides, and exclusive special offers. Sign-up right now & get a discount code in your inbox! UK's leading hydroponics store. Free Shipping on all orders. 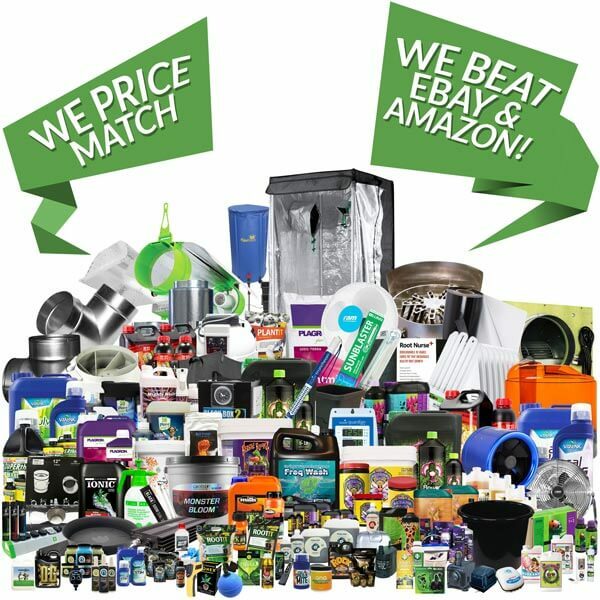 Largest range of hydroponic supplies and brands at cheapest prices with top reviews. Get a weekly email with the latest discounts and deals in our grow store. ©2018 GTPHydroponics. All Rights Reserved. Ecommerce Website Design by GCPBS.